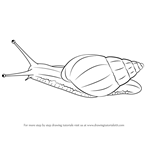 Giant African Snail is the specie of land snail. 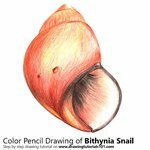 Its scientific name is Achatina fulica. 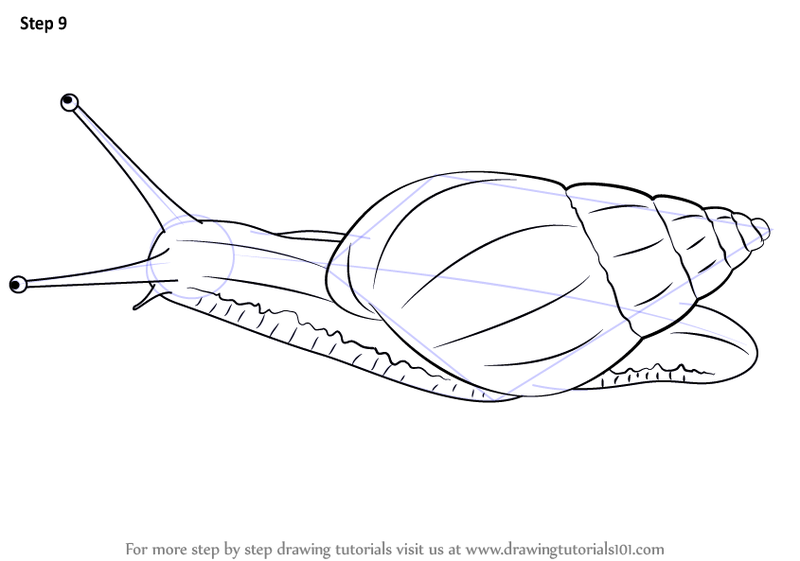 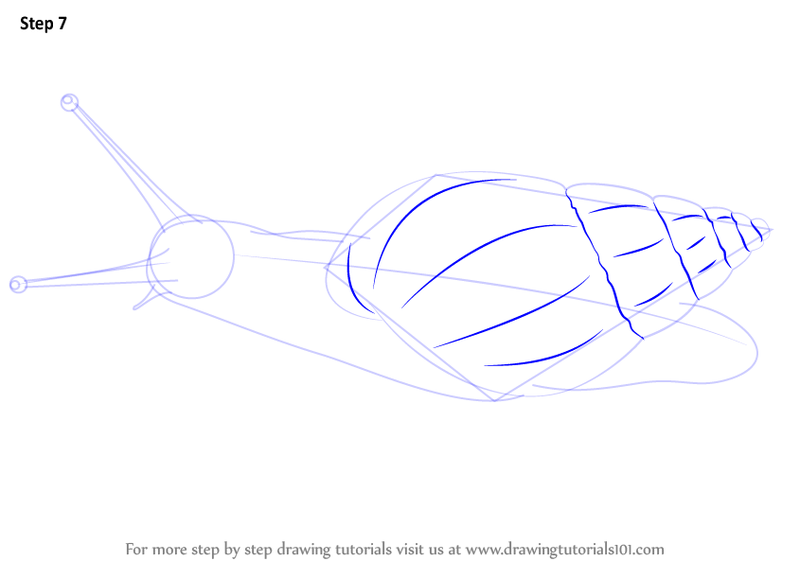 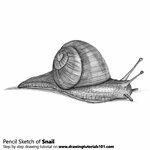 In this tutorial, we will draw Giant African Snail. 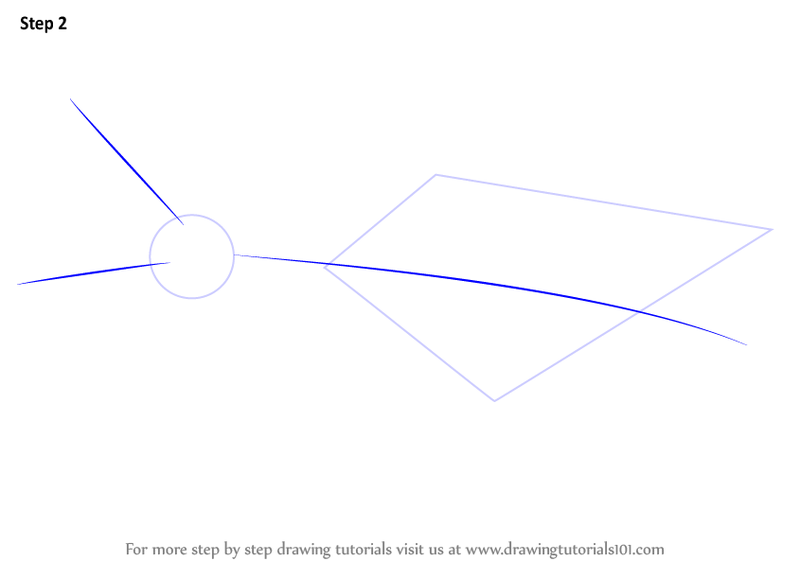 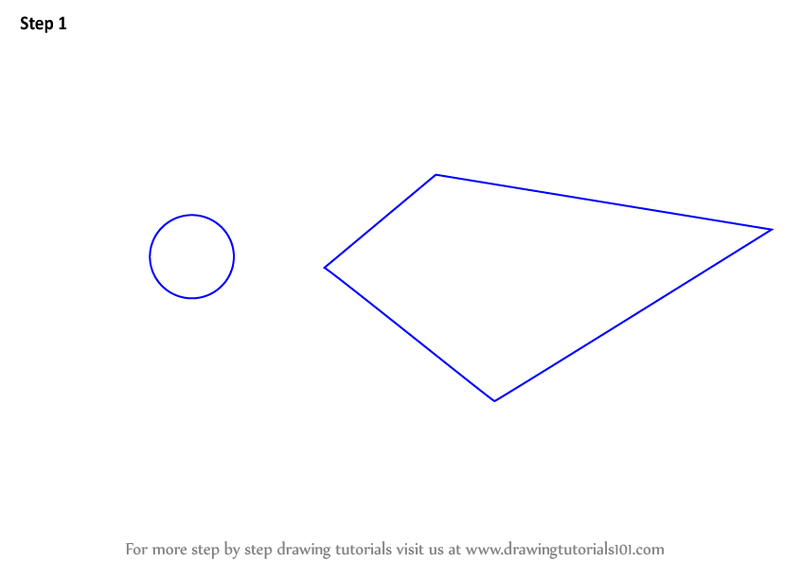 Start the tutorial work by drawing an oval & rectangle. 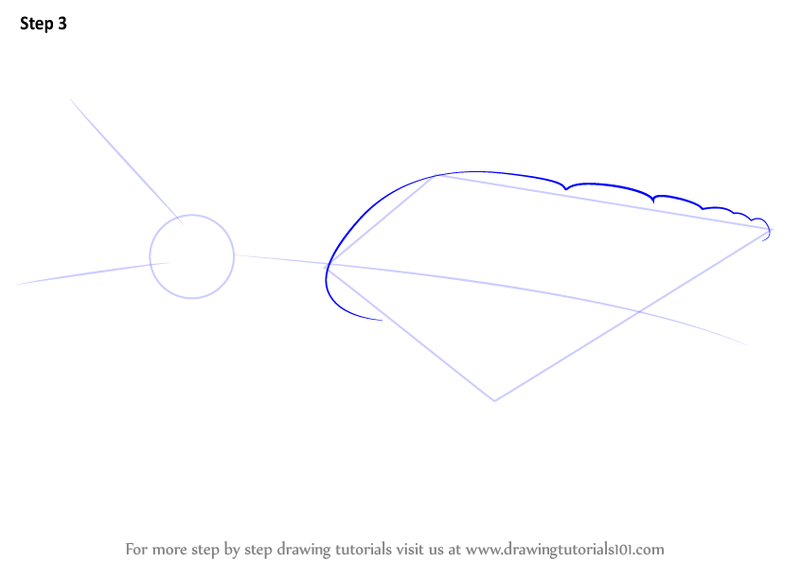 Make two lines and one curve line as shown. 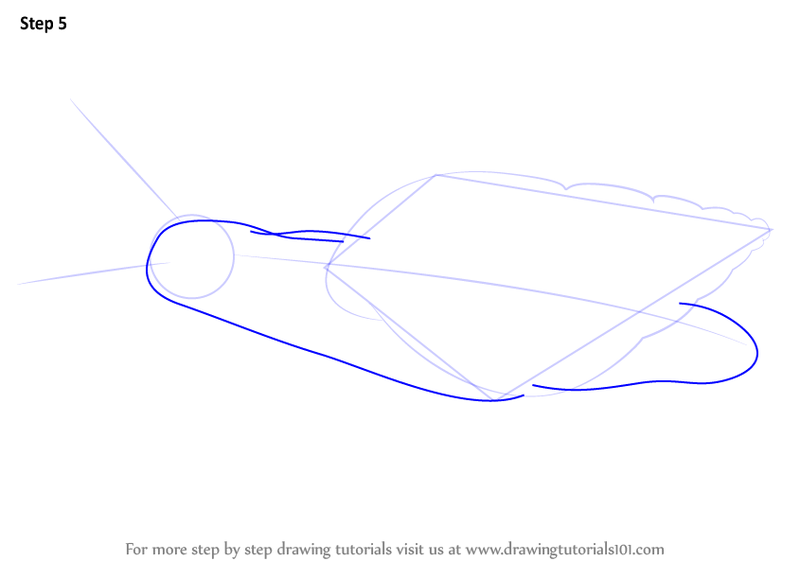 Draw outline for upper shell. 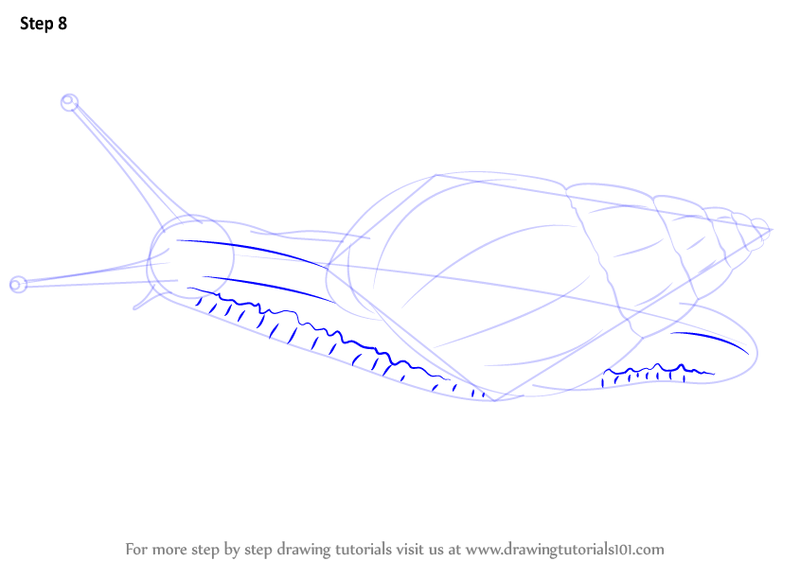 Make outline for lower shell. 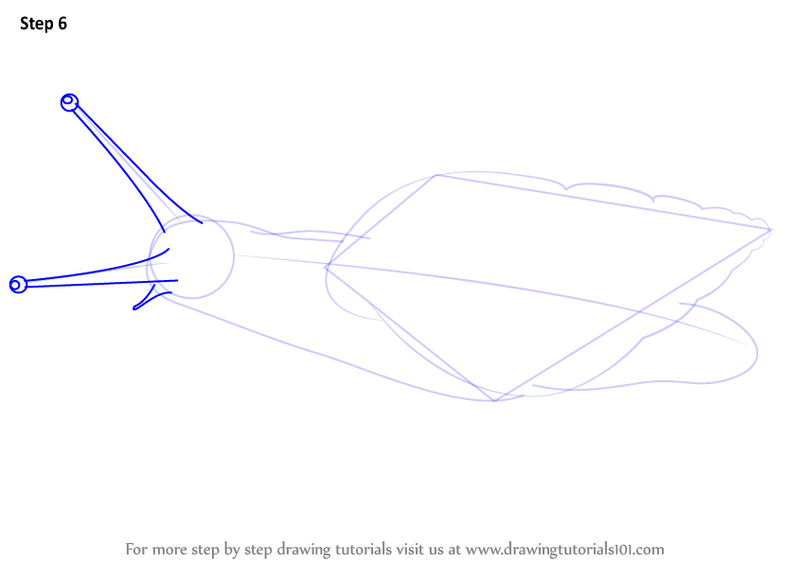 Make tentacles shape as shown & eyes. 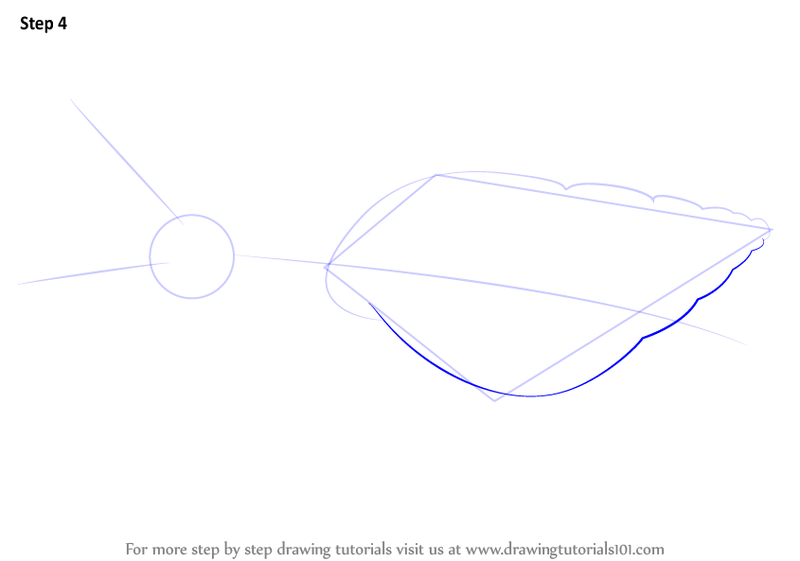 Draw dotted and long lines as shown.